Finally, a filler that can help you achieve your best smile. Restylane® Silk is the first and only FDA-approved product specifically designed for lip enhancement and the smoothing of wrinkles around the mouth in patients 21 years of age and older. Everyone’s facial structure is different – and so is everyone’s ideal lip shape and size. Silk is designed to provide precise lip shaping and line control, resulting in silkier, smoother lips and natural-looking results. 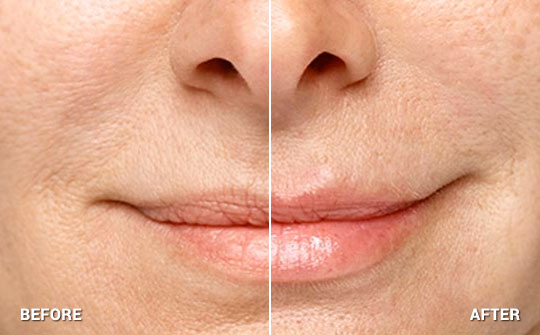 98% of patients reported a visible improvement in lip fullness 14 days after injection. 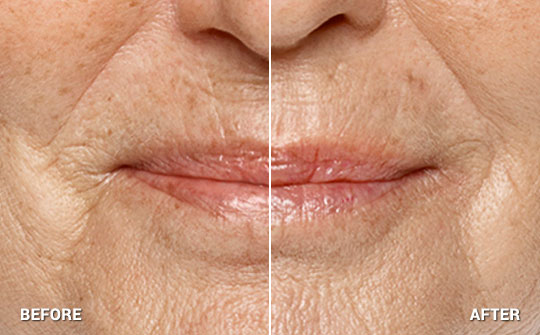 76% of patients still had lip improvement six months following injection. More information is available from Restylane USA. Before & After Photos are not patients of our office.